If you are looking forward to connecting with millions of people across all the nations, then surely you could go for Instagram as it is one of the most amazing platforms for accomplishing marketing of your brand, product or services. However, not everyone could get through this. You have to follow a well-planned strategy and other marketing tricks with consistency to enhance your Instagram marketing. Instagram marketing is all about establishing a great connection with the followers and new users and attracts them through various means to follow you. But make sure that you do the instagram automation within an optimal level and do not exceed it. Various studies have reported that posting one or two posts regularly is enough although it is very crucial to know the appropriate timings for posting content on your page i.e. the time when you can get the maximum number of active followers. And this posting time will differ depending upon what type of audience you are targeting for marketing purpose. Hence, gain a thorough understanding of the Instagram algorithm. Instagram has always been known for its videos and images. And throughout many years, Instagram has supplemented itself with enormous features related to videos. Videos have more ability to increase the number of followers as it has more reach in comparison to content containing images. So, if you are into business, then you cannot underestimate the efficiency of sharing videos online. Make videos a powerful tool for campaigning about your products and services. Also, a lot of advertisements could be created by simply forming a combination of videos and images. Your social media account should look like it is meant for doing business and not just for fun. Create an attractive business profile so that you can publish more advertisements and create such unique promotion content. 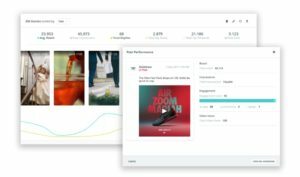 You can also gain access to various analytical tools available on Instagram which will eliminate your requirement of taking help from other tools available on other social media websites. Instagram stories are always helpful in grabbing customer’s attention. One reason is that it highlights you on the top of the user’s news feed. These are more easily noticed and different types of content could be catered using this particular feature. 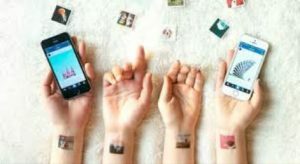 It also enhances the ability to engage with a large number of audiences and also, do experiments with various things to gain a better understanding of the demands of the users on Instagram. You should provide a link for your business website in the profile description which can help in shifting the Instagram traffic to your website directly. 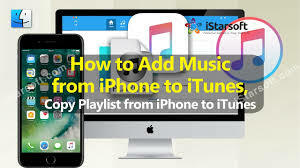 You can also make it more lucrative by supplementing it with additional offers and other promotional means to convince more followers to click the link. Also, you should make a combination of URL with the strong calls to action feature to engage more audience. One way to increase your business reach and effectiveness of Instagram marketing is by utilizing sponsored advertisements. 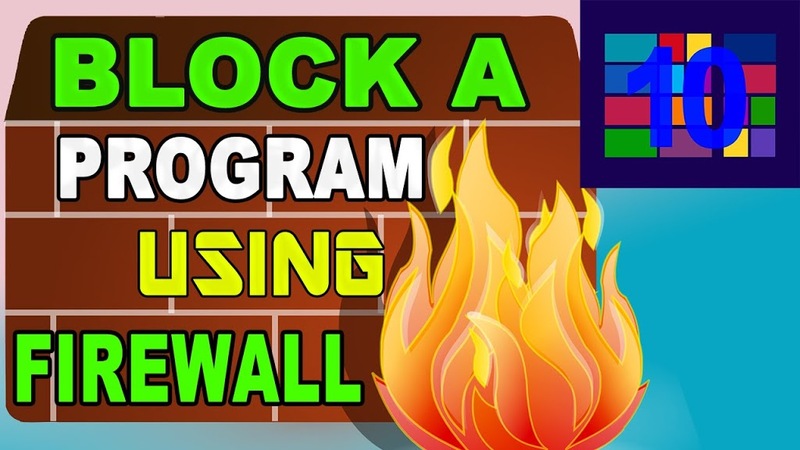 It will open up more choices for you as for where exactly do you want to spend your resources, which kind of advertisement you want to create, how many advertisements you want to feature and what should be the frequency of your advertisement show. One can also reframe their best posts into some sponsored advertisements and make a note that you insert hashtags properly. The success of your posts depends a lot on the types of hashtags you are inserting while posting content for your business website. Now, posting unique content is important because otherwise, common hashtags will put you in the tough face off with other companies. Be trendy with your choices and select target specific hashtags which will help you in connecting with your target population. During Instagram marketing campaign, the amount of hashtags you have been considering is also vital. You should not put all the Instagram hashtags as stuffing it would create a bad impression on the target population. It makes your posts look unprofessional. Be specific with your tags and make sure that you do a thorough analysis of what your competitors are using and how many tags they are inserting below their content. You can keep on experimenting with the hashtag numbers till you get the right pattern. For enhancing competitiveness in your business, build an SEO strategy for your account on Instagram. The name our account and account handle creates a strong influence on SEO. Hence, make sure that the post content complements the account handle to make it visible on explore page on Instagram. 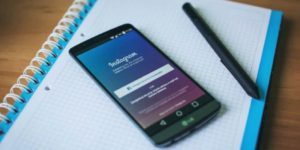 Therefore, these are the top 8 tips which can be very effective in Instagram marketing and taking your business to a higher level but do follow these tips consistently and appropriately.